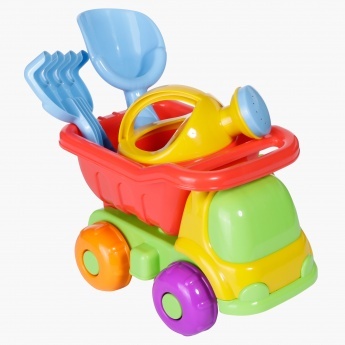 Enhance your kid's early development skills by using this alluring dump set. You can take your kid to a beach to let him spend a joyful time with sand. 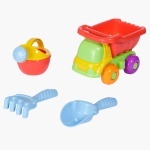 This set is packed neatly to use it as a great gifting option.